This year, things are heating up at the Hello, Dolly!! On this special occasion, the incredible Hello, Dolly! will grace the stage, live on Thursday 12th July 2018! 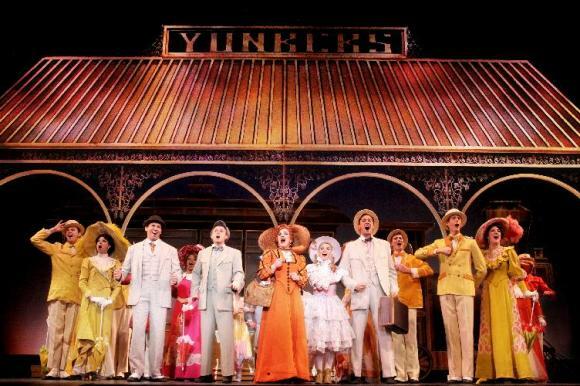 Make memories that you will cherish forever – book your tickets today to see Hello, Dolly! – live performance!